Once you’ve begun the process of envisioning your new swimming pool and then finding photos that show the pool of your dreams, you’ll be ready to consider the various options available to you. In a previous post, we discussed a key facet of planning your pool: knowing the pool style you desire. 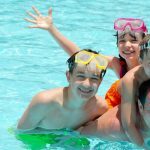 But before you go to that all-important pool design consultation, you might want to consider a few other options that relate to your ideal backyard swimming pool. Before you get bogged down in the details though, let’s take a little break for a happy dance; after all, you’re finally going to get something you’ve always wanted — your very own swimming pool! When it comes to pool design, style and shape are only part of the picture. Another one is lining; options include fiberglass, gunite (concrete), and vinyl. Another choice you’ll have to make is about the type of water. 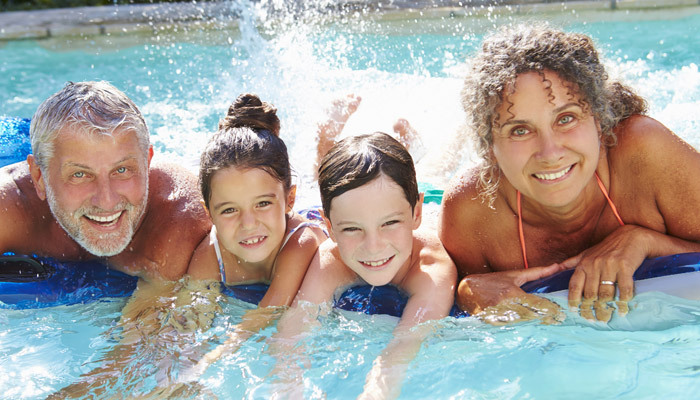 Of course, chlorine is the most obvious choice, but an increasing number of health-conscious pool owners are opting for saltwater, instead. When you meet with your pool dealer for your consultation, you might think you’ll be talking about only the pool. But make sure you’re ready to discuss the bigger picture — not just of the surrounding area but of your plans down the road. For instance, if you plan to frame your pool with low-maintenance shrubbery, you’ll want to mention that. 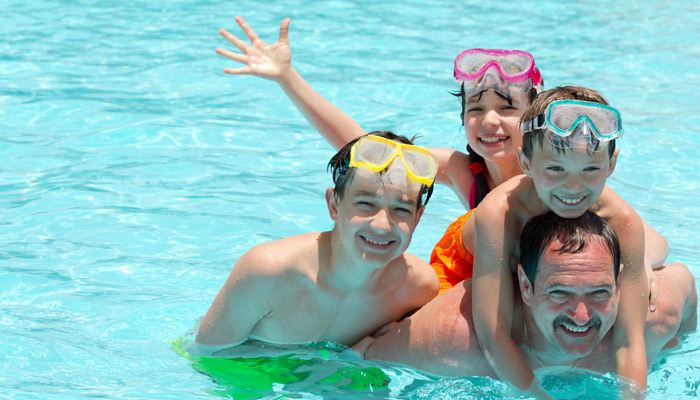 Depending on your personal preferences, you may want to make additions to the pool itself at some point. For instance, you might want to consider adding a solar heating unit or accessories such as diving boards or slides in the future. Even if you’re not sure you want to bite the bullet and purchase those items now, you’ll want to inform your pool contractor of your plans. Any decent pool dealer will talk to you about leaving space around your pool, but as you imagine your back yard transformation, we thought we’d fill you in a little, even before your consultation with them. First, you’ll need to leave space for the equipment your pool will need. For instance, there will be pumps, a heater, and possibly a hot tub to consider. Other backyard projects you might want to leave room for may include a vegetable garden, tiki bar, outdoor kitchen, swing set, or shed. Since your pool will become a permanent facet of your yard, you’ll want to envision future additions and mention them to your pool contractor. Whatever you do, don’t get too bogged down in the details. 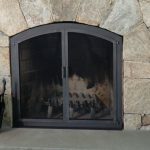 The important part is that you’ll soon be able to enjoy the luxury of outdoor living space that includes one of the most exciting additions a homeowner could hope to include. Think of the planning as preparing for the fun!